I like Dreadhorde Arcanist , which could work well. 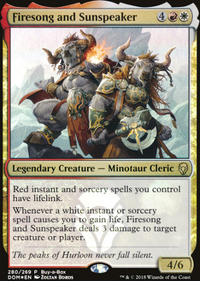 I would, however, play Sheltering Light as a recurring instant over Dauntless Bodyguard . I see that you're already looking at the spoilers for WAR. I'm very excited about the proliferate elves. Another sideboard option I'd suggest is Crushing Canopy . I see you have Tower Defense to play against flyers (and possibly save against a Deafening Clarion ). 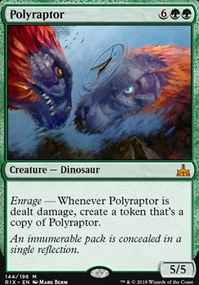 Canopy gives you an answer to flying threats, while also giving you another answer against problematic enchantments. 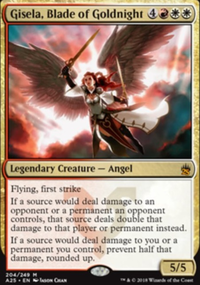 My Canopy has proven useful especially against many white (mono-white, WB, Jeskai) decks that to bring in Lyra Dawnbringer and Ixalan's Binding from the sideboard. However, you may find that Canopy is too redundant with Reclamation Sage and Vivien Reid . I've even considered Sagittars' Volley , especially if anyone in your meta is running a WB afterlife/spirits deck. Disdainful Stroke is a great sideboard card. 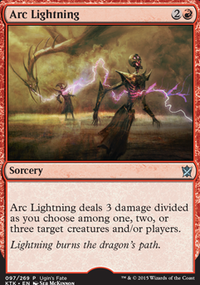 I would recommend it over Negate , or at least a 2/1 split. The only spell that I even care about that Negate can hit that Stroke can't is Deafening Clarion . Otherwise, Stroke answers every sweeper and planeswalker that must be answered. Goblin Chainwhirler and Thief of Sanity are problematic creatures, but that's why you have the Incubation / Incongruity in the 75. 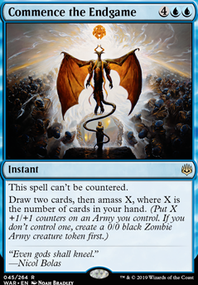 As a benefit of running the adapt package, when you leave mana up for an end of turn adapt, it gives you the counter-magic option. I like the idea of adding in the Spawn I just have had trouble figuring out what to remove to make room for it? Any suggestions? I was thinking perhaps removing Open the Graves for one? But its hard because I have already cut down to one Open the Graves and it has had some great value against control decks when the game gets forced to later turns. I see what you are saying with Drill Bit , my only concern is that the deck has so many cards which I would prefer to be playing on turns 2-6 that I feel like it becomes a late game play unless I can hit with some early damage. 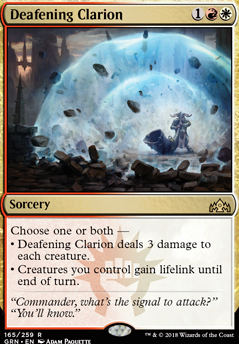 It definitely would still have value I just like Duress because while the effect doesn't cover discarding creatures it can on turn one pull a Settle the Wreckage , Cleansing Nova , Deafening Clarion , or Kaya's Wrath before my deck gets up and running and could otherwise be using the mana to reassemble a skeleton or cast something else. 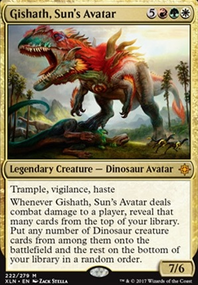 Creatures are easily enough dealt with by the deck combinations in MOST situations. 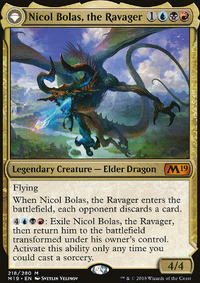 I may add them to my sideboard though because since changing the deck up in Arena I haven't been using the extra Rite of Belzenlok or extra Vona's Hunger which were initially moved to the sideboard out of the main deck. 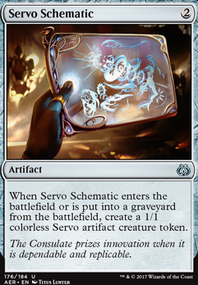 So those cards are more placeholders in the sideboard than serious sideboard cards.